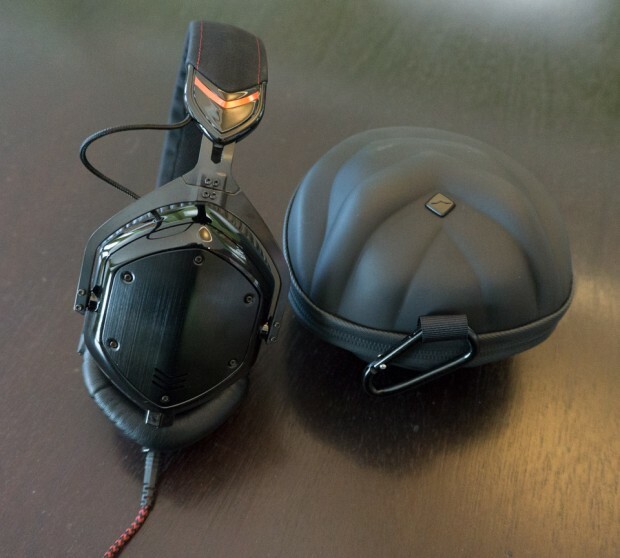 I’ve recently been spending some quality time with V-Moda’s substantial Crossfade M-100 headphones, and have been quite impressed with them on virtually every level. 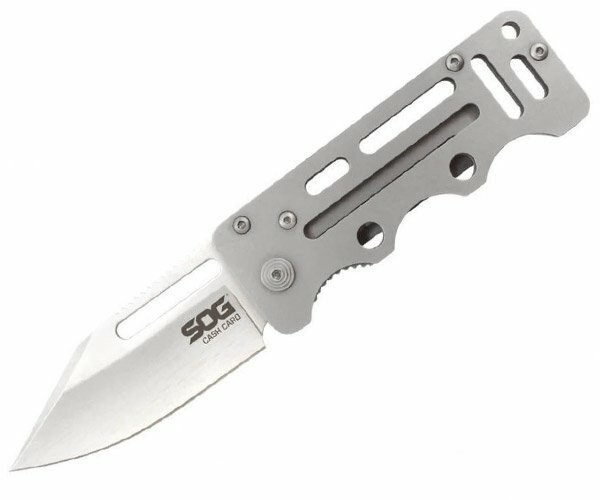 Not only do they have great styling and truly impressive build quality, they sound excellent. The M-100s offer just the right balance of light weight and substance, offering fatigue-free listening, while at the same time providing excellent noise isolation from external sounds. The headphones are constructed primarily from flexible steel, with lightweight polycarbonate enclosures, comfy memory foam ear cushions, and a microsuede headband. While their base design comes in matte black, shadow or white silver, you can also order interchangeable metal ear shields ($25/set) in a wide variety of colors, and they can even be laser engraved with a design or text. 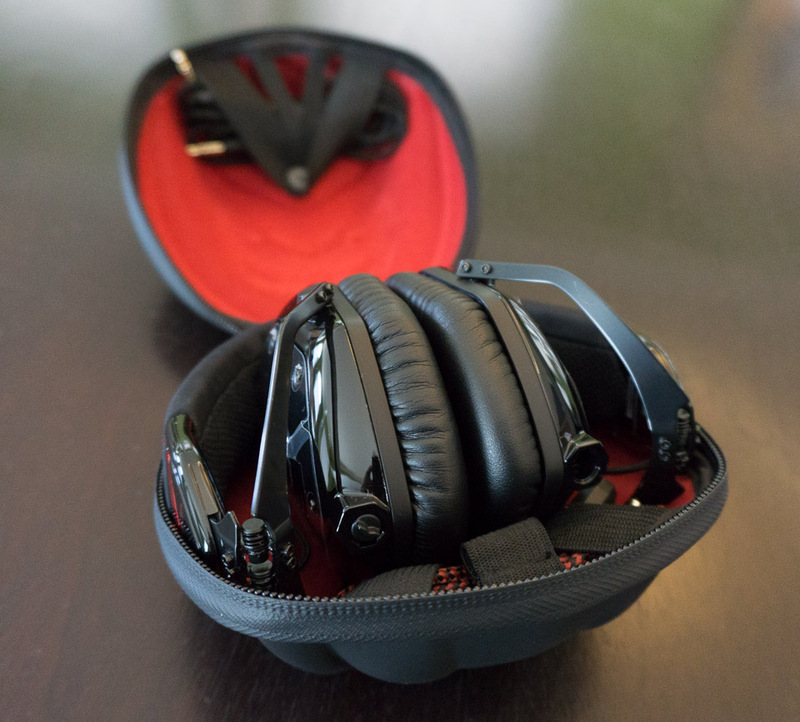 The headphones ship in a sturdy soft-touch zipper case which provides ample space for the headphones when folded, as well as cables and other small accessories. The case also provides a carabiner clip so you can easily hang them from a backpack or bag. 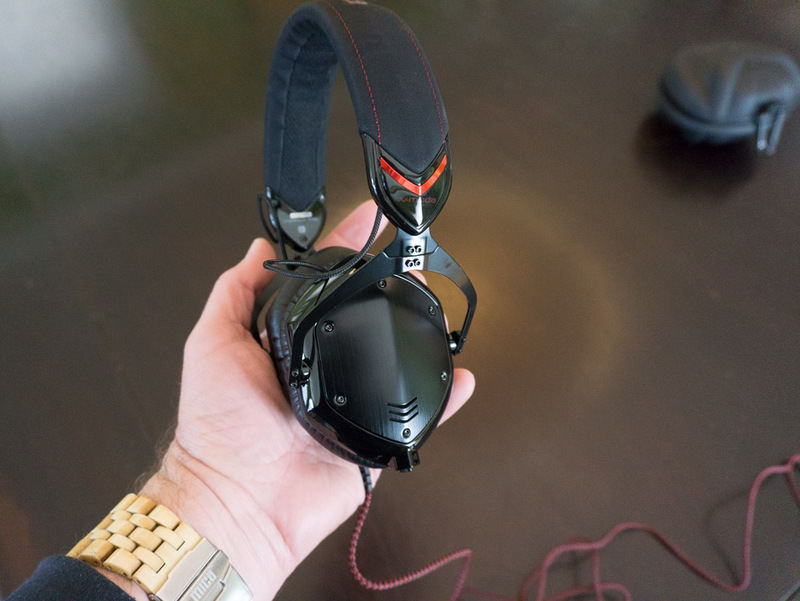 V-Moda includes both a long listening-only cable, and a cable with a microphone and one-button control for smartphones. Both of these are made of braided, tangle-resistant cable. They also include a 3.5mm to 1/4″ stereo adapter for plugging into amplifiers. Out of the box, I connected the M-100s to my iPhone and found the sound they reproduced from such a low power output source to be substantial and pleasing to the ears. 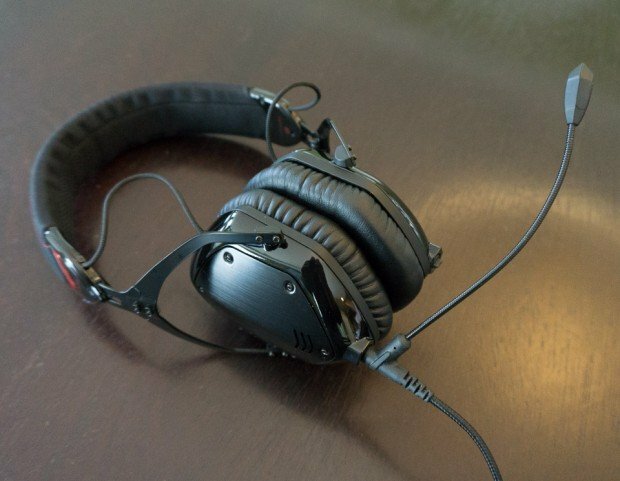 The headphones produce an exceptionally wide soundstage, and despite their ability to reach distortion-free high volume levels without need for an external amplifier, they sound even better when connected to one. Besides my iPhone, I tested the M-100s connected both directly to my iMac, and via my FiiO digital headphone amplifier. Personally, I prefer listening through a headphone amp, as most headphones perform better with the extra power and clean D/A conversion path of such devices. I love to use tracks from Steely Dan to test the dynamic range and clarity of audio devices, and the M-100s don’t disappoint, reproducing Walter Becker’s plucky guitar and bass while at the same time revealing the subtleties of Donald Fagen’s smooth vocals and piano. Bass is punchy, but not boomy or overbearing, and highs and mids are clear and clean. Beyond the jazz fusion, I threw a variety of tracks at the M-100s, ranging from the edgy electronic beats of LCD Soundsystem to biting rock and rhythm of the Rolling Stones, to the upbeat pop grooves of Pharrell Williams to the classical strings of a Beethoven concerto, and the M-100s handled them all with equal aplomb. One of the best things about the M-100s is their versatility. In addition to being useful for music and phone calls, they can be used for playing games, thanks to the optional BoomPro ($30), which plugs into headphones and adds a microphone suitable for gaming, online chats or even podcasting. 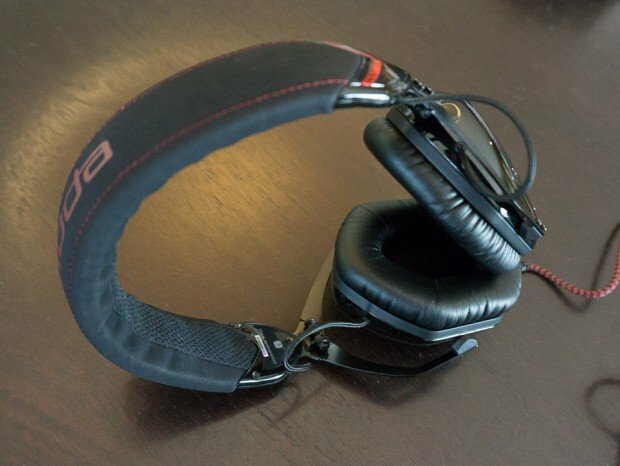 In addition to the BoomPro, V-Moda also offers an optional extended, locking coiled cable ($30), and interchangeable memory foam cushions in three colors. 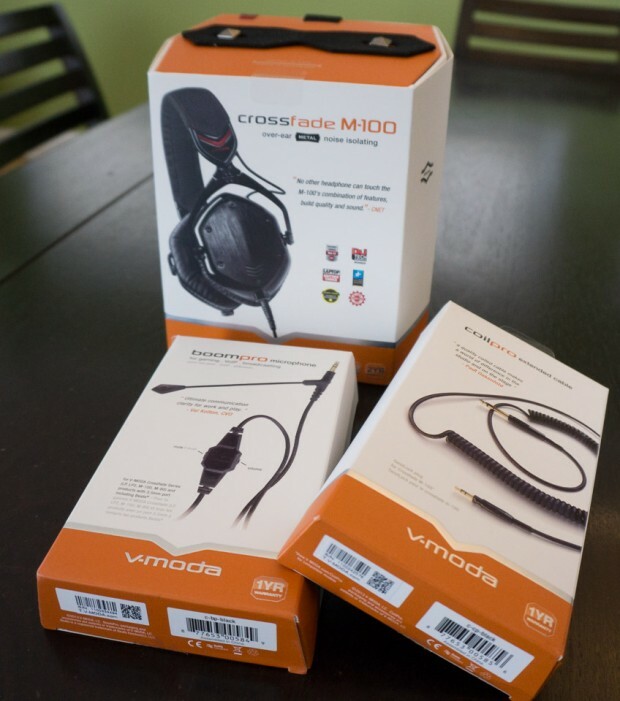 Overall, V-Moda has crafted a truly special set of headphones with the Crossfade M-100. 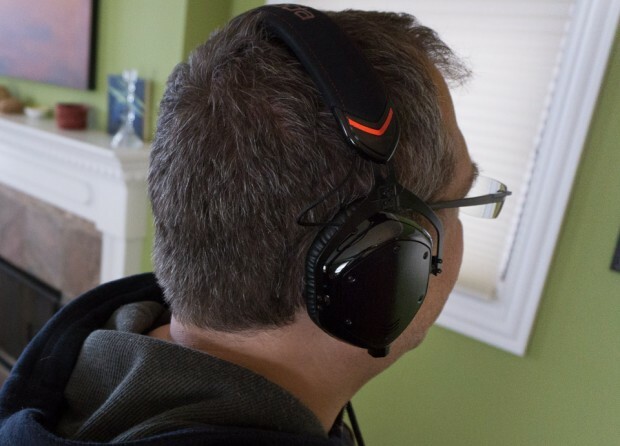 They offer a substantial, but lightweight design, comfort, versatility and excellent sound, regardless of musical genre. 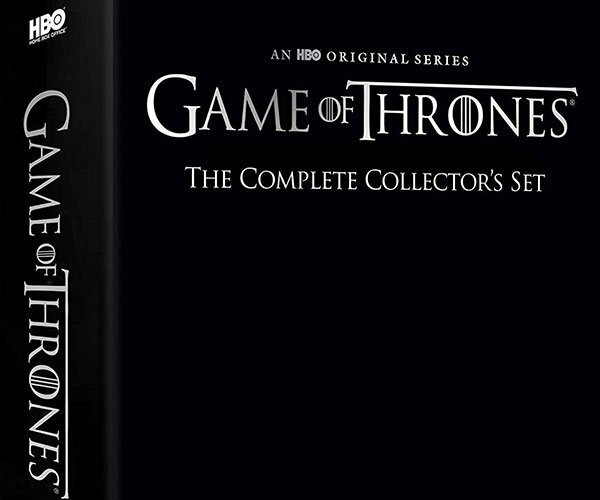 At $310 a pair, they’re not inexpensive, but in my opinion, they’re well worth it.